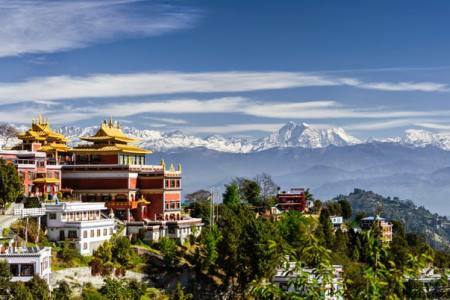 Ruby valley via ‘Ganesh Himal is one of the best trekking area of Nepal which is located by Langtang Region .The trekking got its name as the Rubby valley as the ‘Ganesh Himal region has deposited of the Gem Ruby. Panoramic view can see from the Pansang pass. The trek starts from Syabrubesi take by bus from Kathmandu. 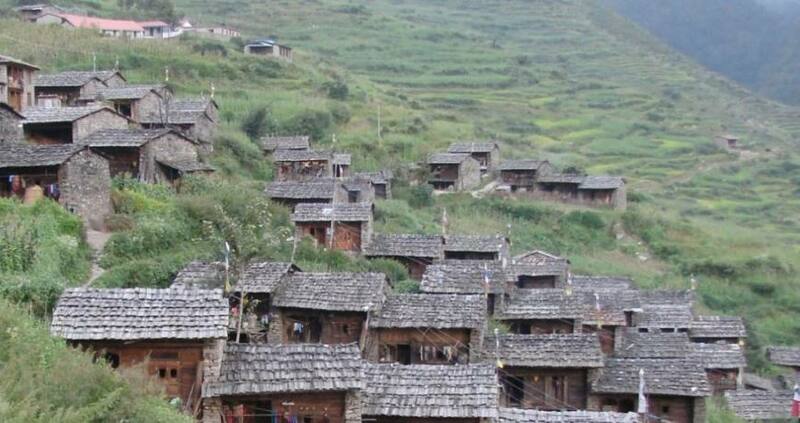 It passes high hills and lowland farm terraces to ethnic group of Tamang villages on higher altitude. 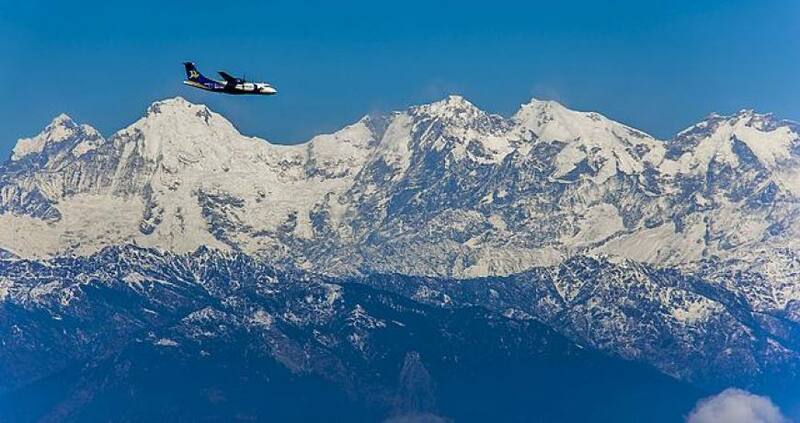 Along the trek can see views of Ganesh himal , Langtang Himal, Buddha Himal, Hiunchuli, and others highest peaks. The highest altitudes are Pansangs pass at 3850m. This pass is one of the best pass for views point of trek. 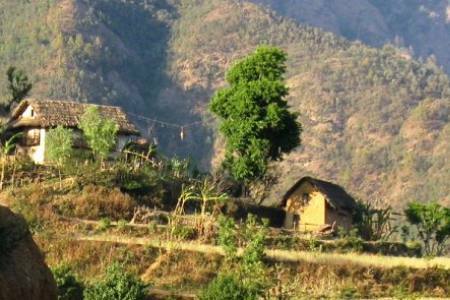 Ruby valley via Ganesh himal trek is fully supported by Home stay trek. On this trekking trail we can see many others villages and many ethnic groups their culture, language and their lifestyle, different type of festival. Among the trekking trails in Nepal the trekking trail that leads to Ruby valley via Ganesh himal trekis comparatively new. 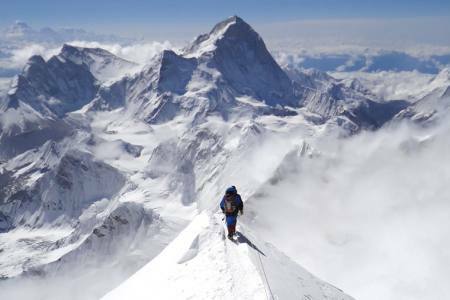 These seventeen days of trekking takes you to one of the most remote location on earth. 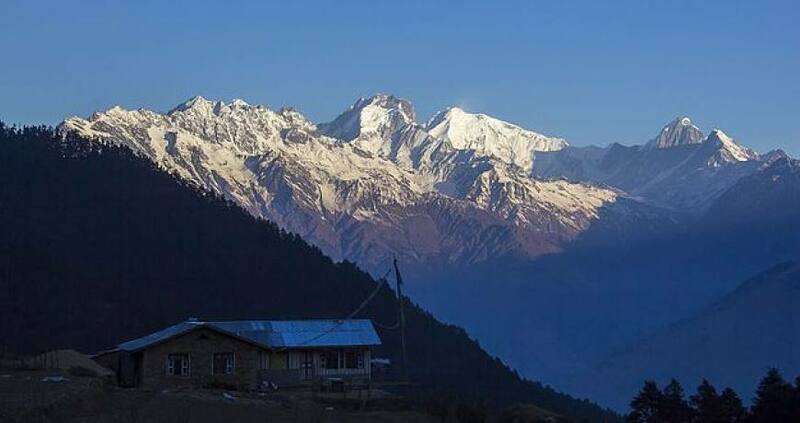 The nature festival and culture of the area is still, Trekking takes you to one of the most remote location on earth. 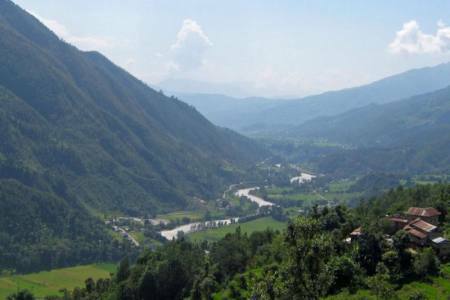 Day 17: Drive from Hatiyakot (Tripura Sundari) to Kathmandu (1350 M), 9-10 hrs, (Hotel + B). Day 17Drive from Hatiyakot (Tripura Sundari) to Kathmandu (1350 M), 9-10 hrs, (Hotel + B).